Shenzhen Feihang Innovation Technology Co., Ltd. Web: Located in Guangzhou city where Canton Fair is held, Le Idea Technology Company is a famous RC toys manufacturer and exporter with over 10 years&rsquo; experience. Our factory and headquarters are in Chenghai district of Shantou city, the most famous place for toy manufacture in China. Sincerely we welcome all interested international buyers for mutual beneficial cooperation. 5, left and right hands 4 modes to switch. 6, using strong magnetic motor, strong power, good temperature stability. We always try our best to service for the global buyers. 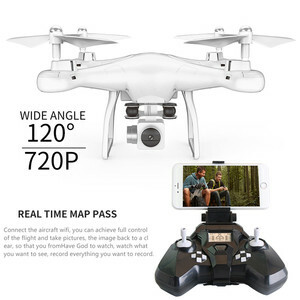 Alibaba.com offers 42,098 wholesale quadcopter products. About 77% of these are radio control toys, 2% are dc motor, and 1% are packaging labels. 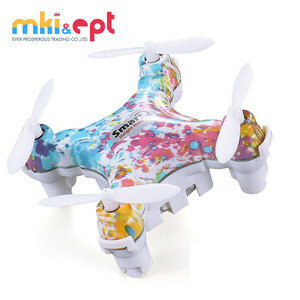 A wide variety of wholesale quadcopter options are available to you, such as free samples, paid samples. 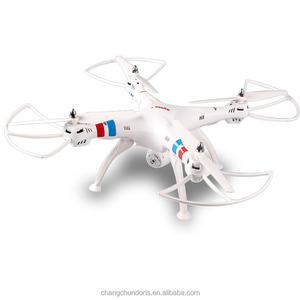 There are 42,073 wholesale quadcopter suppliers, mainly located in Asia. 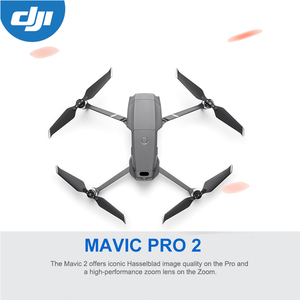 The top supplying countries are China (Mainland), United States, and Hong Kong, which supply 96%, 1%, and 1% of wholesale quadcopter respectively. 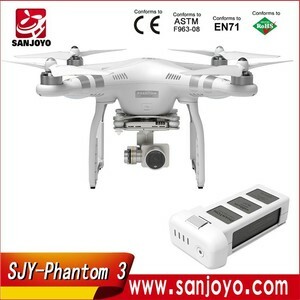 Wholesale quadcopter products are most popular in North America, Western Europe, and South America. You can ensure product safety by selecting from certified suppliers, including 4,870 with Other, 2,229 with ISO9001, and 387 with ISO14001 certification.